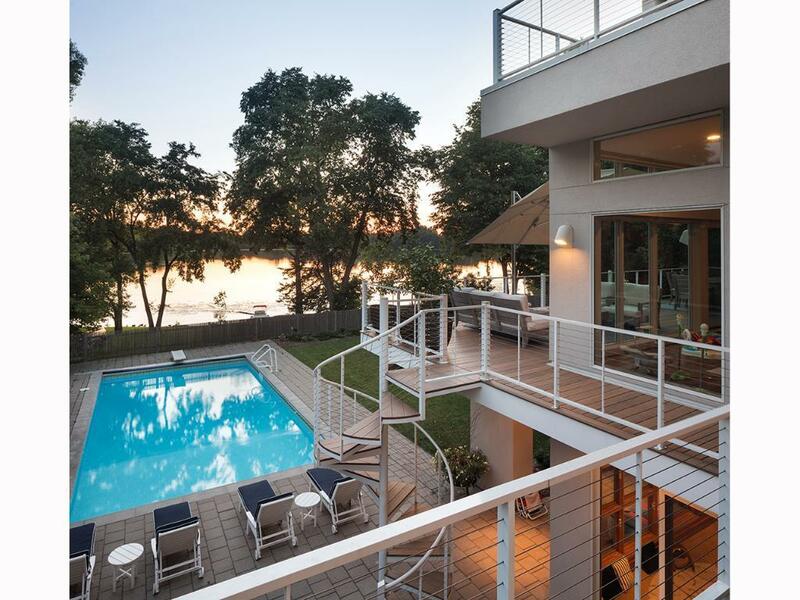 Amazing Streeter-constructed contemporary located on the shores of Cedar Lake. From the dry stack wall to the high end finishes, this home has it all. Open floor plan with warm wood finishes takes advantage of lake setting. Home is set up for electric cars and comes complete with high end appliances. Master overlooks lake. Three car garage. Great location by parks, Uptown and Downtown.